Although Tommy John injuries continue to rise, our understanding of these injuries also continues to improve. Unfortunately, there are still many myths surround Tommy John injuries. 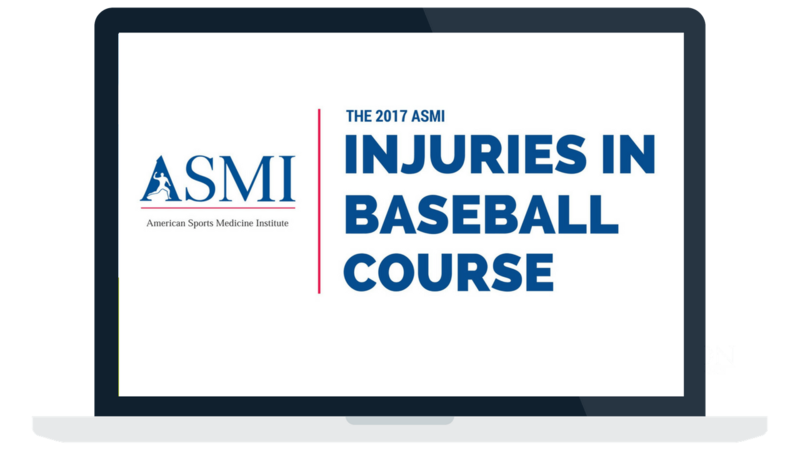 In order to best prevent these injuries and help injured players return, we must completely understand the injury mechanisms. Pitchers often don’t know how to best perform an inseason throwing program to keep their arm healthy and at peak performance. A proper program is essential to a successful season. Here are our keys to developing an inseason throwing program based on your role, recent workload, and how your arm feels.